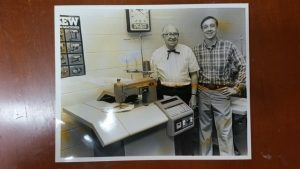 Meet Over 65 Years of Experience! 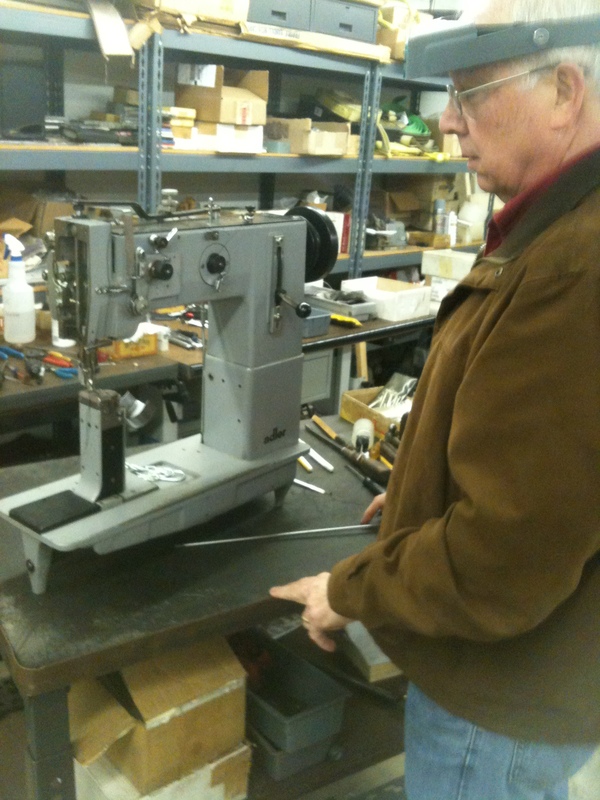 When a customer purchases an industrial sewing machine from us, they can be sure that their sewing machine will be assembled, properly serviced and thoroughly test sewed off. We will provide training on proper use and instructions on general maintenance.